The Hamilton Tiger-Cats are a professional Canadian football team based in Hamilton, Ontario, founded in 1950 with the merger of the Hamilton Tigers and the Hamilton Wildcats. 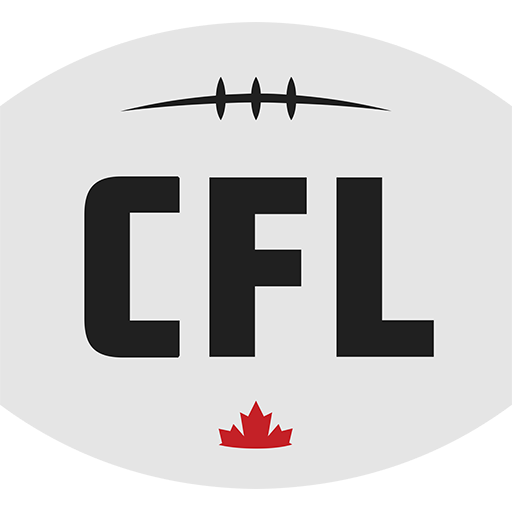 They are currently members of the East Division of the Canadian Football League (CFL). The Tiger-Cats play their home games at Tim Hortons Field. 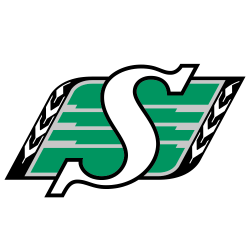 Since the 1950 merger, the team has won the Grey Cup championship eight times, most recently in 1999. 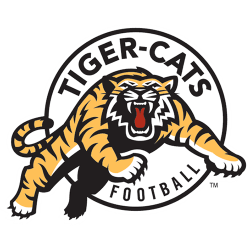 The Hamilton Tiger-Cats Football Club also recognizes all Grey Cups won by Hamilton-based teams as part of their history, which would bring their win total to 15 (the Hamilton Tigers with five, Hamilton Flying Wildcats with one and Hamilton Alerts also with one). However, the CFL does not recognize these wins under one franchise, rather as the individual franchises that won them. If one includes their historical lineage, Hamilton football clubs won league championships in every decade of the 20th century, a feat matched by only one other North American franchise in professional sports, the Triple-A Rochester Red Wings of the International League. Neither of these teams won a championship in the first decade of the 21st century. 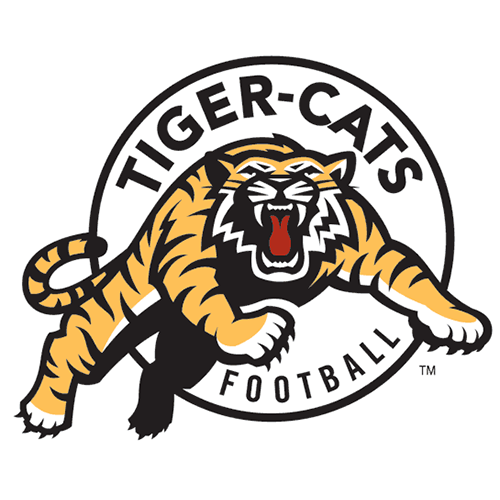 In their first forty years of existence, the Tiger-Cats were a model franchise, qualifying for the playoffs in all but three of those years and winning seven Grey Cup championships. They are one of only six teams in the modern era to win the Grey Cup at home and were the first to accomplish this when they did it in 1972. 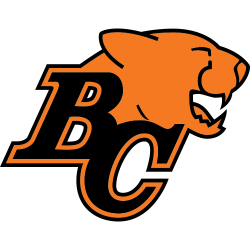 However, since 1990, they have missed the playoffs on eleven occasions and have won just one Grey Cup in 1999. 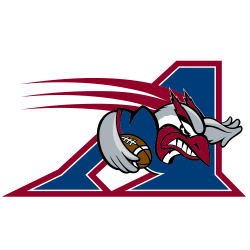 Their lowest moment came when they lost a Canadian Football League record 17 games in one season with just one win during their 2003 season. 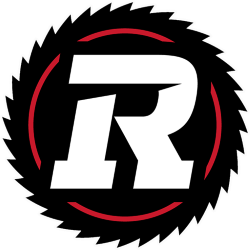 The franchise has started to return to prominence after qualifying for the post-season in four of the past five seasons, including a loss in the 101st Grey Cup and again in the 102nd Grey Cup.